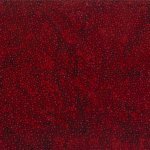 We suggest 1 yard of Hoffman 885-568 Red Velvet for Backing. 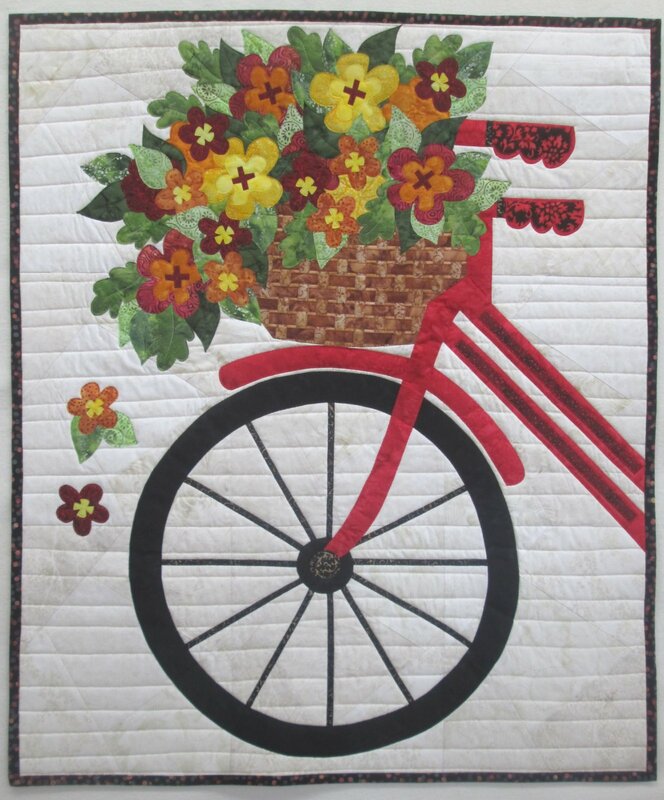 This wall hanging kit is made by appliqueing the bike and flowers on a pieced background. Project measures 30" by 36".